Role of the clathrin adaptor PICALM in normal hematopoiesis and polycythemia vera pathophysiology. Clathrin-dependent endocytosis is an essential cellular process shared by all cell types. Despite this, precisely how endocytosis is regulated in a cell-type-specific manner and how this key pathway functions physiologically or pathophysiologically remain largely unknown. Episodic angioedema with eosinophilia (Gleich syndrome) is a multilineage cell cycling disorder. Episodic angioedema with eosinophilia (Gleich syndrome) is a rare disorder characterized by episodes of angioedema and eosinophilia that occur at monthly intervals and resolve spontaneously without therapy. Galactomannan (GM) testing of urine specimen may provide important advantages when compared to serum testing, such as noninvasive and easy sample collection. We evaluated a total of 632 serial urine samples from 71 patients with underlying hematologic malignancies. To examine hematological manifestations' correlates and their impact on damage accrual and mortality in SLE patients from the multiethnic, Latin American, GLADEL cohort. To determine to what extent it does in Japan, we investigated survival and treatment regimens in 211 Japanese AYAs (15-29 years) in the Osaka Cancer Registry diagnosed during 2001-2005 with hematological malignancies, and compared adolescents (15-19 years) with young adults (20-29 years). Hematopoietic cell transplantation (HCT) is associated with impaired physical and psychological functioning for some long-term survivors. A risk prediction model would help clinicians estimate their patients' physical and psychological functioning after HCT and refer to added supportive care when appropriate. Recent reports of recurrent mutations in childhood acute myeloid leukemia (AML) have identified potential targets for new therapeutic strategies. Acute promyelocytic leukemia (APL) is characterized commonly by a fusion between the PML gene and the RARA gene, genes targetable by arsenic (ATO). Patient-reported outcomes (PROs) are any outcome evaluated directly by the patient himself and based on the patient's perception of a disease and its treatment(s). PROs are direct outcome measures that can be used as clinical meaningful endpoints to characterize treatment benefit. They provide unique and important information about the effect of treatment from a patient's view. 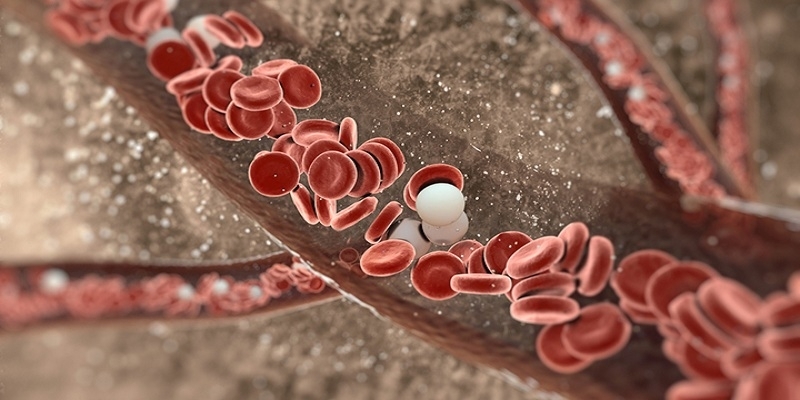 Despite the advances in platelet component preparation and transfusion support over the years, platelet products remain a limited resource due to their short (5 day) shelf life, and therefore their optimal use in the non-bleeding thrombocytopenic patient continue to draw much attention. There have been a number of national and international guidelines for platelet transfusion therapy in patients with hematologic diseases. Randomized clinical trials (RCTs) have determined, in surgical and critically ill patients, relatively safe hemoglobin (Hb) thresholds of 7-8 g/dL to guide restrictive transfusion of red blood cells (RBCs). 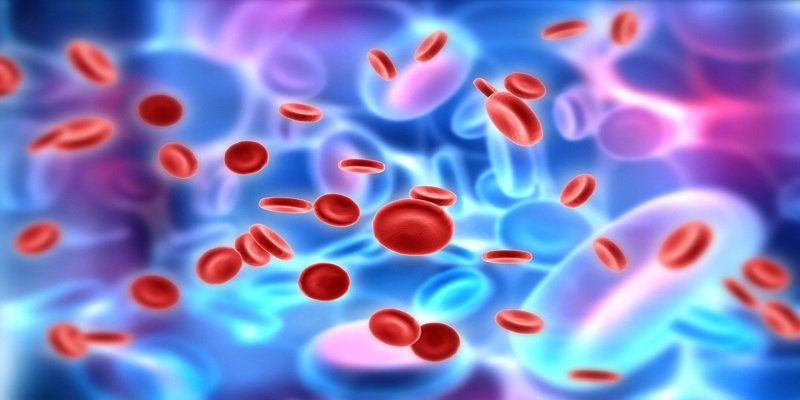 However, in patients with various hematologic disorders, strong evidence in support of such an approach is sparse and the optimal transfusion practice is yet to be defined. 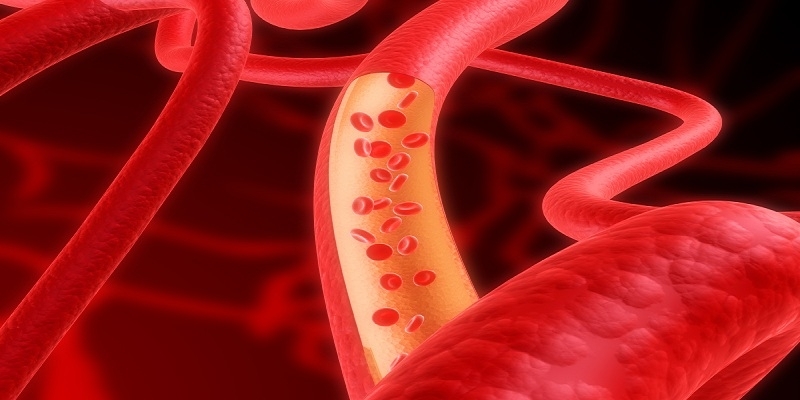 Journal of Hematology and Blood Disorders (JHBD) is a scholarly international peer-reviewed open access journal which includes a wide range of fields (Blood disorders, Anemia, Leukemia, Hematological-malignancies, etc.). JHBD is a right platform for authors to contribute their work (research, review, case report, short communication articles etc.). Its main aim is to deliver quality work and access to readers across various fields of science. All articles are reviewed and published under the management of our Editorial Board members. Journal of Hematology and Blood Disorders is using online manuscript submission, review and tracking systems for quality and quick review processing. Review processing is performed by the editorial board members of Journal of Hematology and Blood Disorders or outside experts; at least two independent reviewer's approval followed by editor approval is required for acceptance of any citable manuscript.